It's a common myth that only male fireflies light up to attract females. Yes, they light up, but females also light up in response. On a warm summer night, your back yard might be transformed into a laser light show of male and female fireflies that's actually a sophisticated mating ritual. Aside from the way they flash, there are also differences in male and female firefly anatomy. 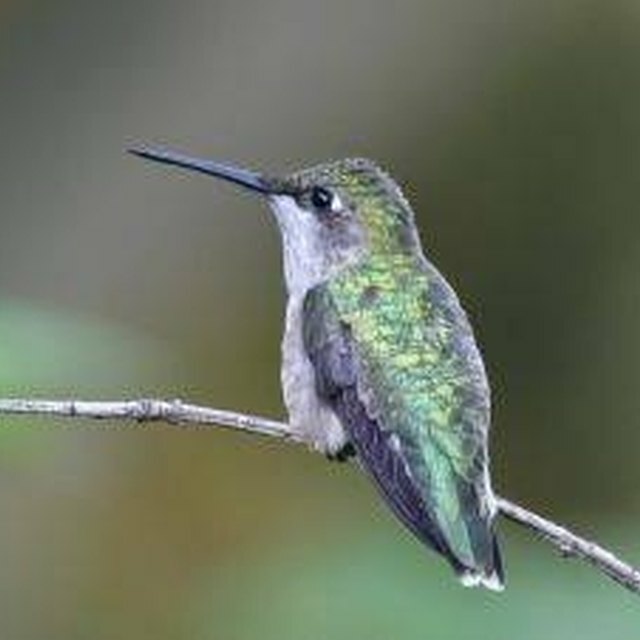 If you pay close attention to the location and frequency of flashes or the differences in the abdomens, you can separate males from females. Look to the sky for male fireflies. According to University of Kansas researcher Marc A. Branham, male fireflies fly through the air, flashing their lanterns to attract female feireflies. 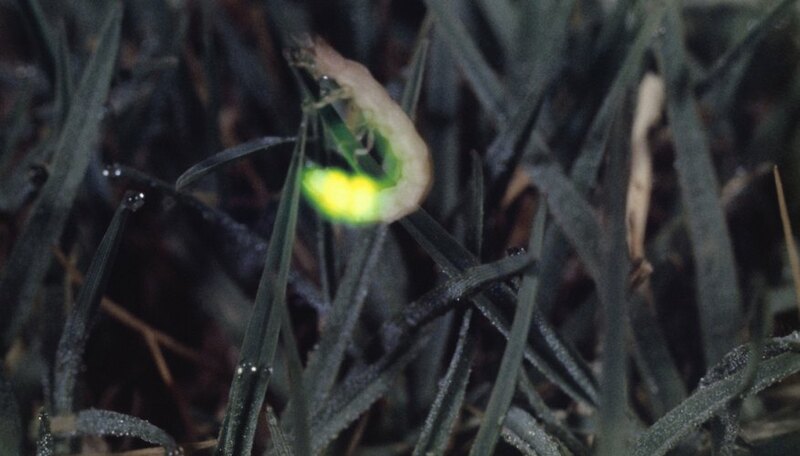 Fireflies with the brightest, fastest flash patterns stand the best chance of locating a mate. Look at the ground for female fireflies. Females fly low and rest on the ground or on the grass. They wait for a male firefly whose flash pattern they find attractive, and they only flash back to signal they're interested in mating. Observe flash patterns. Male fireflies flash often, hoping to attract a mate. Female fireflies may not even flash at all. They can wait in the grass for long spans of time without flashing until they find an acceptable mate. They often signal to those mates with one flash, but eager females can flash a series of times in rapid succession from their place on the ground. Recognize multiple flashes in a moving pattern as coming from males and flashes from the same stationary position as female. Examine the insect's abdomen. According to naturalist Terry Lynch, the lantern or area that lights up is smaller on females. The male lanterns are large and unobstructed, while the female lanterns are smaller and flanked on wither side by protective layers that loosely resemble scales or armor. If you examine closely, you'll notice male fireflies have a protruding genital, while females have an ovipositor designed to receive the male genitalia. How Does a Turkey Reproduce? Downey, Lillian. "How to Tell a Female Firefly Apart From a Male Firefly." Sciencing, https://sciencing.com/tell-firefly-apart-male-firefly-5788312.html. 24 April 2017. How Long Does a Firefly Live?